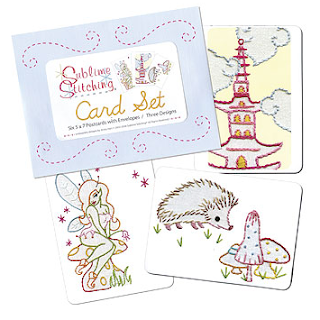 first the wooden buttons at night owl paper goods, and now stitched cards from sublime stitching? this day just got a lot better. Nice beautiful card not like toilet paper.